We offer a number of BCU training and assessment courses across the UK, US and Europe. Please visit our Events page to see when classes you can join in on might be running. These programmes are also available on demand for groups of friends and clubs so get in touch to discuss dates. 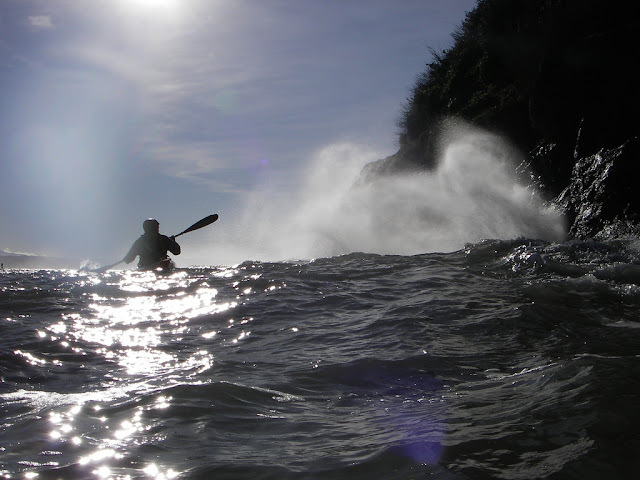 Here is one such course we provide - 5 Star Sea Training. Prerequisites: BCU 4 Star Award or the 'old' Level 3 Sea Award. We offer a number of BCU training and assessment courses across the UK, US and Europe. Please visit our Events page to see when classes you can join in on might be running. These programmes are also available on demand for groups of friends and clubs so get in touch to discuss dates. 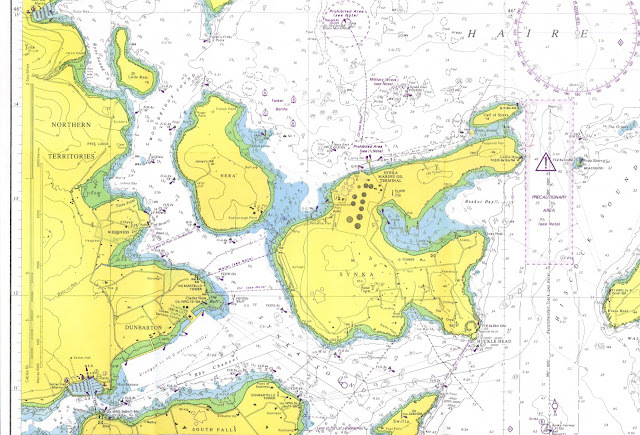 Here is one such course we provide - 4 Star Sea Assessment. 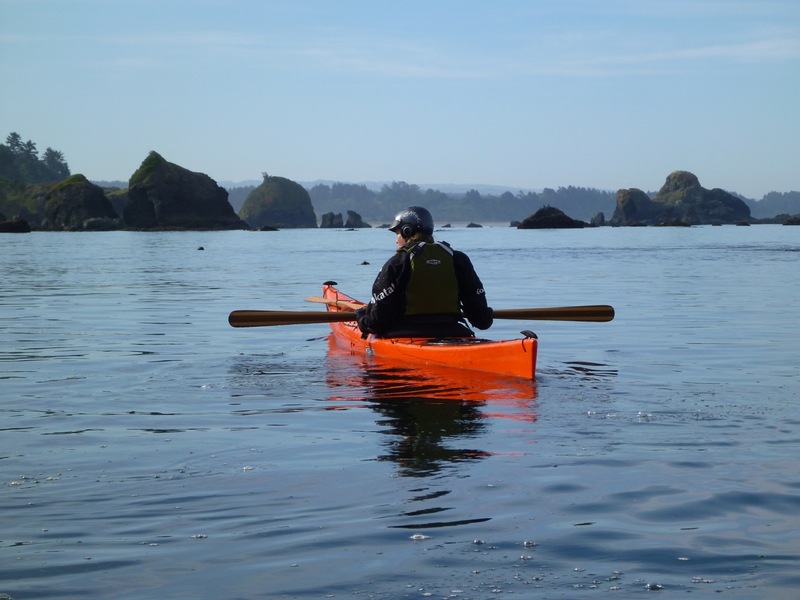 Description: This two-day discipline specific assessment is designed to show that a successful candidate has the appropriate level of skill to safely lead competent paddlers on coastal journeys in moderate water conditions. 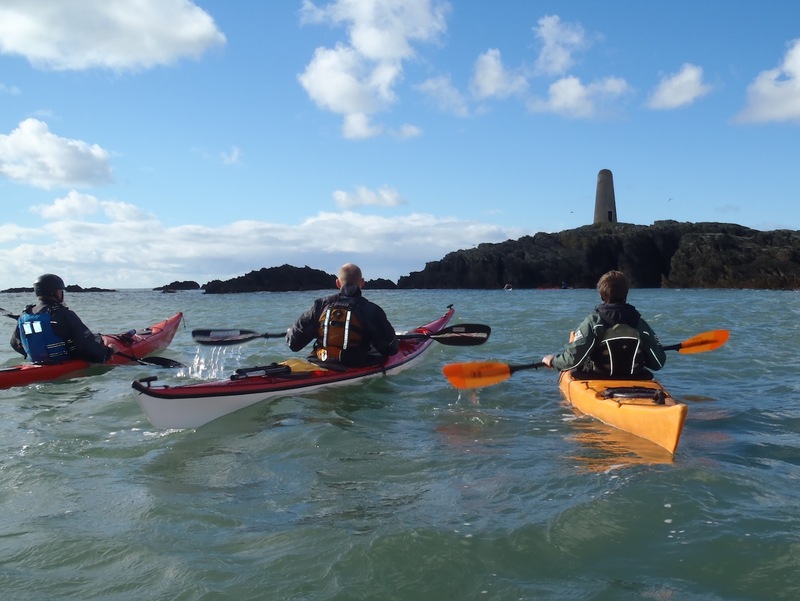 Prerequisites: Be 16 or over; endorsed LR form; BCU 3 Star Sea; BCU 4 Sea Star training (or equivalent evidence); BCU Coastal Navigation and Tidal Planning (or equivalent course); a recognised first-aid award (minimum 16 hours); 10 days logged experience. We offer a number of BCU training and assessment courses across the UK, US and Europe. Please visit our Events page to see when classes you can join in on might be running. These programmes are also available on demand for groups of friends and clubs so get in touch to discuss dates. Here is one such course we provide - 4 Star Sea Training. Prerequisites: Coastal Navigation and Tidal Planning. Be of 3 Star Sea Standard. We offer a number of BCU training and assessment courses across the UK, US and Europe. Please visit our Events page to see when classes you can join in on might be running. These programmes are also available on demand for groups of friends and clubs so get in touch to discuss dates. 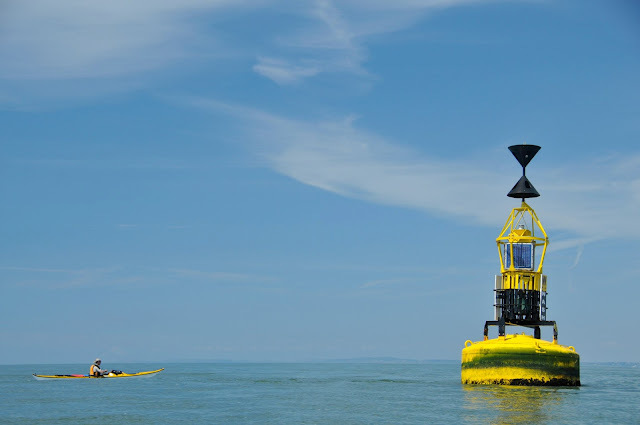 Here is one such course we provide - 3 Star Sea Assessment. We offer a number of BCU training and assessment courses across the UK, US and Europe. Please visit our Events page to see when classes you can join in on might be running. These programmes are also available on demand for groups of friends and clubs so get in touch to discuss dates. Here is one such course we provide - 3 Star Sea Training. We offer a number of BCU training and assessment courses across the UK, US and Europe. Please visit our Events page to see when classes you can join in on might be running. These programmes are also available on demand for groups of friends and clubs so get in touch to discuss dates. Here is one such course we provide - Open Water Navigation and Tidal Planning. 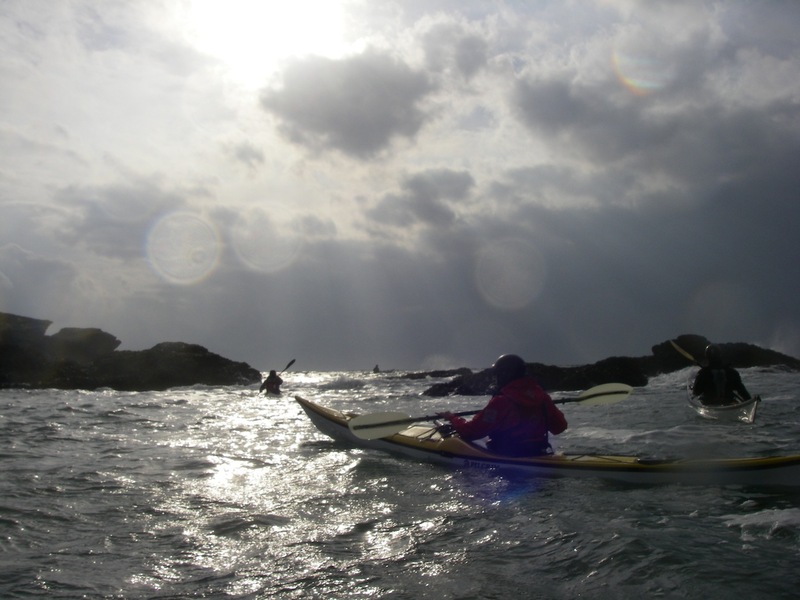 Description: The aim of this one-day classroom based training programme is to give participants the necessary tools to plan and navigate effectively on open water journeys in advanced sea conditions. It is suitable for paddlers wishing to improve their seamanship knowledge and ocean awareness in order to undertake challenging journeys that may include islands over 2 nautical miles offshore in areas of strong tidal movement of 3+ knots and/or winds of up to force 5 . 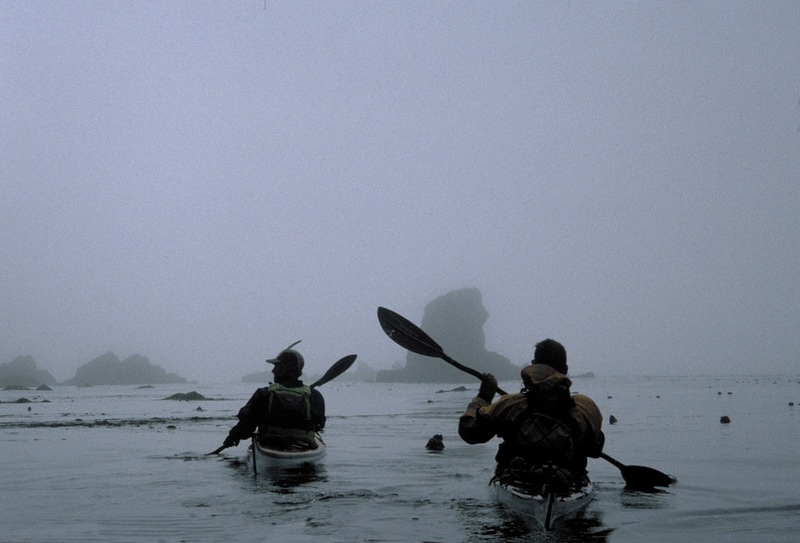 Upon completion, each participant should have planned at least two journeys involving open crossings that they can take home as reference for further personal trip planning. This course is designed to compliment areas covered in the BCU 5 Star Sea Award training and is a prerequisite for the BCU 5 Star Sea assessment. • Interpreting sources of information required to plan trips. 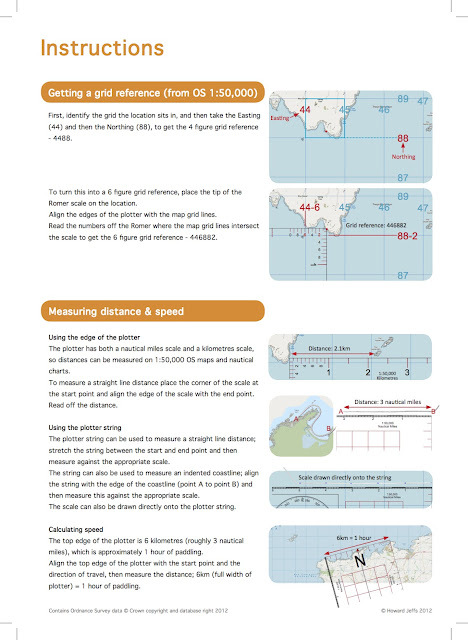 • Vector calculations and applying them to open crossings. 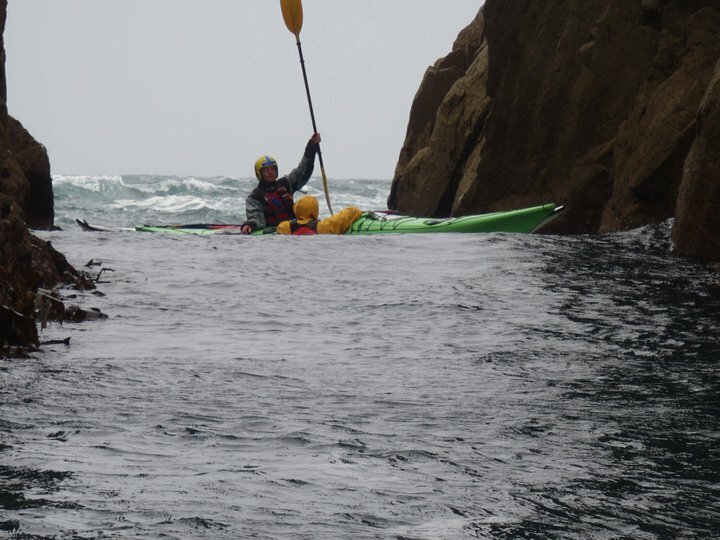 • Tactics for negotiating coastlines with no landing zones and/or tide races and overfalls. 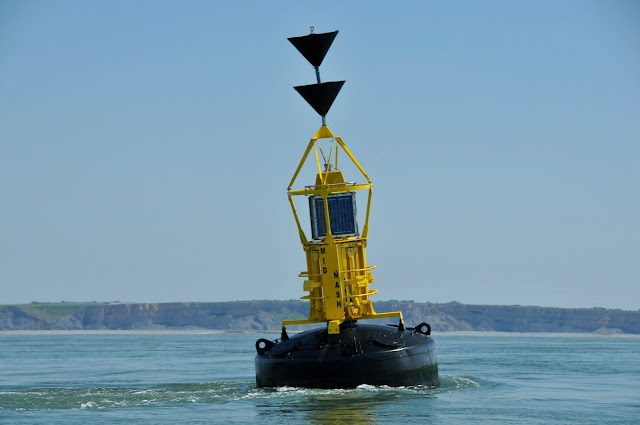 • Advanced pilotage techniques in poor visibility or hours of darkness. 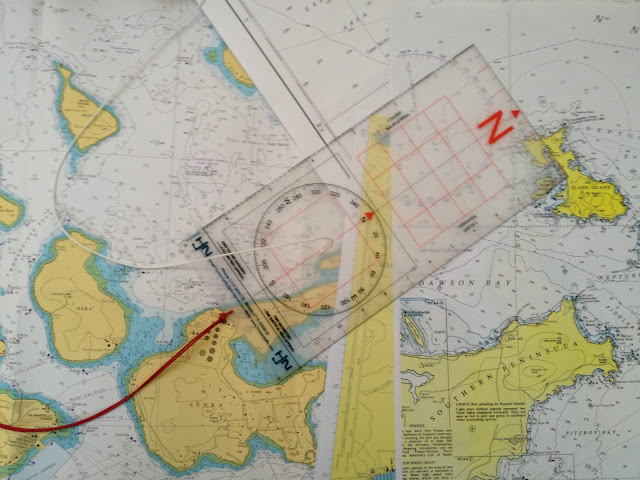 Prerequisites: Completion of a BCU Coastal Navigation and Tidal Planning course, or recognised equivalent. Essential Student Resources: Participants need to bring the following items - Silva Type 4 compass or similar. 2B Pencils & Eraser. 30 cm Ruler. Note pad. 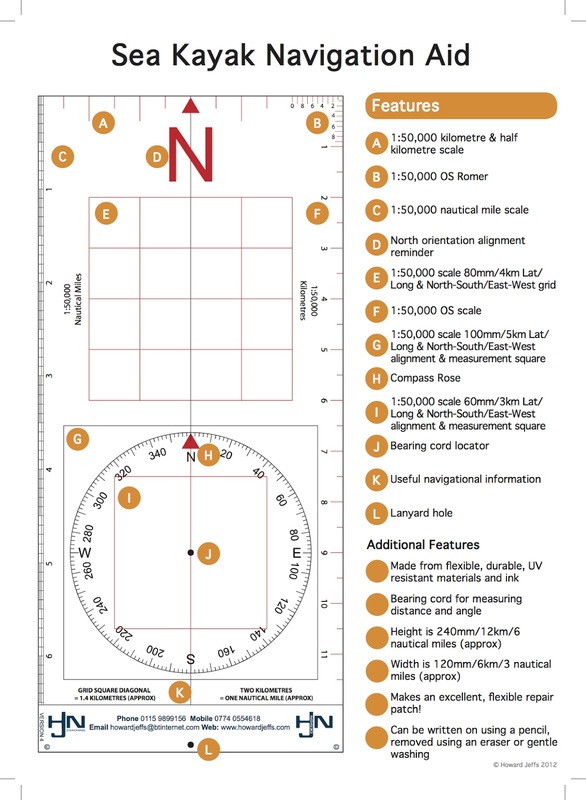 Personal charts and Topographic maps. 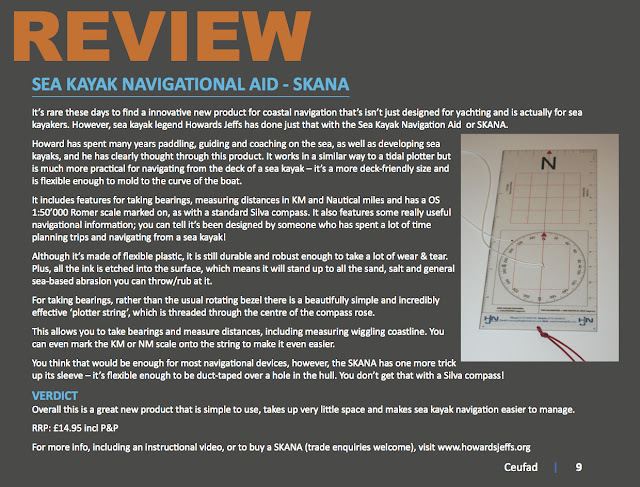 Sea kayak navigation aid. • BCU Coaching Handbook (Chapter 15 - Sea Kayaking) - Franco Ferrero, Pesda Press. • Fundamentals of Kayak Navigation - David Burch, Globe Pequot. 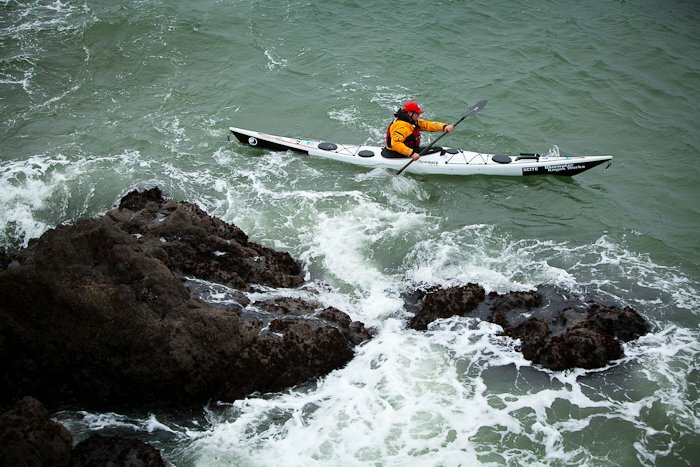 • Sea Kayak Navigation - Franco Ferrero, Pesda Press. 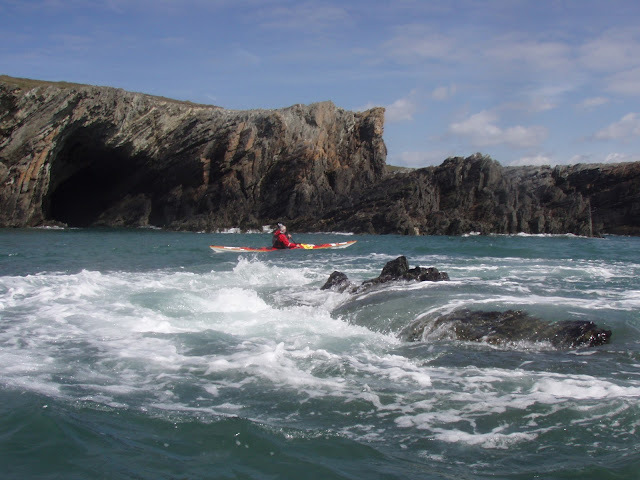 • Welsh Sea Kayaking - Jim Krawiecki & Andy Biggs, Pesda Press. We offer a number of BCU training and assessment courses across the UK, US and Europe. Please visit our Events page to see when classes you can join in on might be running. These programmes are also available on demand for groups of friends and clubs so get in touch to discuss dates. 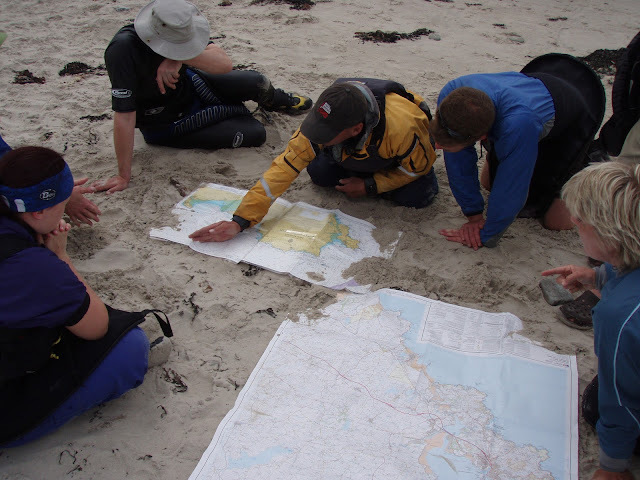 Here is one such course we provide - Coastal Navigation and Tidal Planning. Description: The aim of this one-day classroom based program is to give participants the necessary tools to plan and navigate effectively on coastal journeys in moderate ocean conditions. 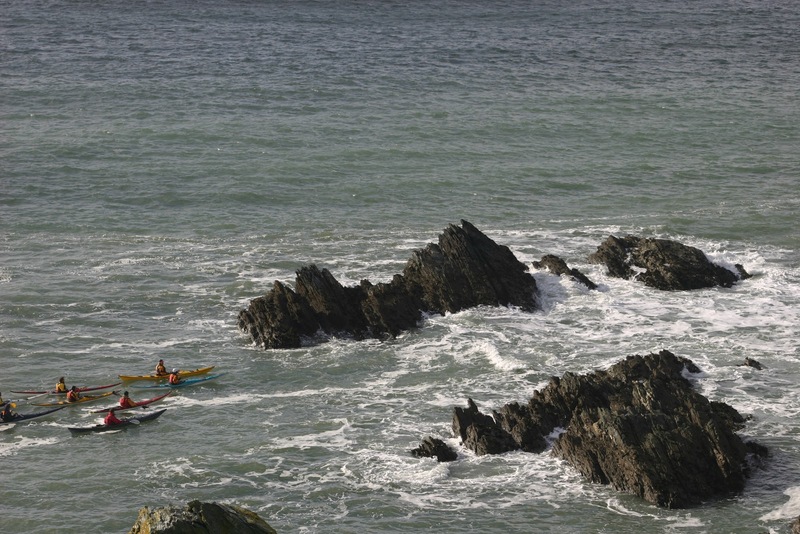 It is suitable for paddlers wishing to improve their seamanship knowledge and ocean awareness in order to carrying out coastal journeys including islands up to 2 nautical miles offshore in areas of tidal movement of 2 knots and winds of up to force 4. 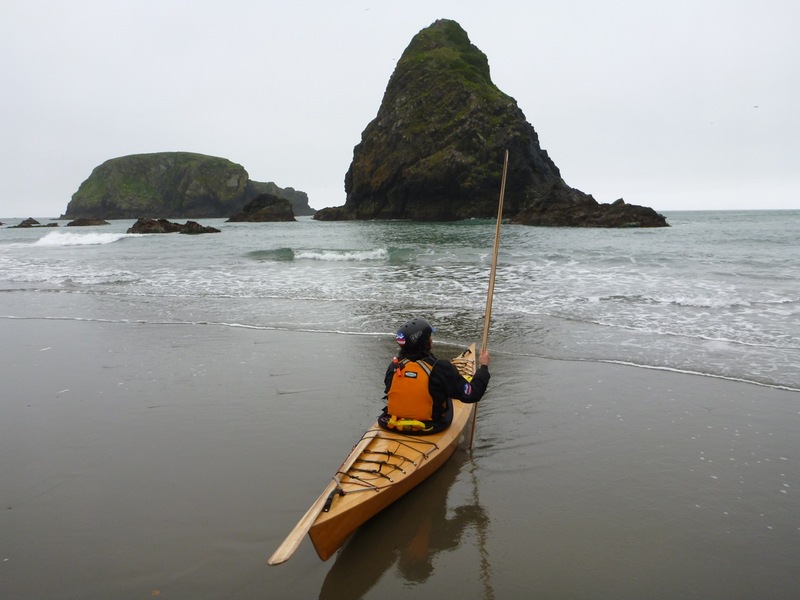 Upon completion, each student should have planned at least two coastal journeys that they can take home as reference for further personal trip planning. This course is designed to compliment areas covered in the BCU 4 Star Sea Award training and is a prerequisite for the BCU 4 Star Sea assessment. The Sea Kayak Navigation Aid (pronounced “SKANA”) by Howard Jeffs, which retails at £14.95, has been designed to bridge the gap between professional “Chart Table” navigational instruments such as the Bretton Plotter & Dividers and/or the SILVA (Type 4) Mountaineering style compass used commonly by outdoor enthusiasts. 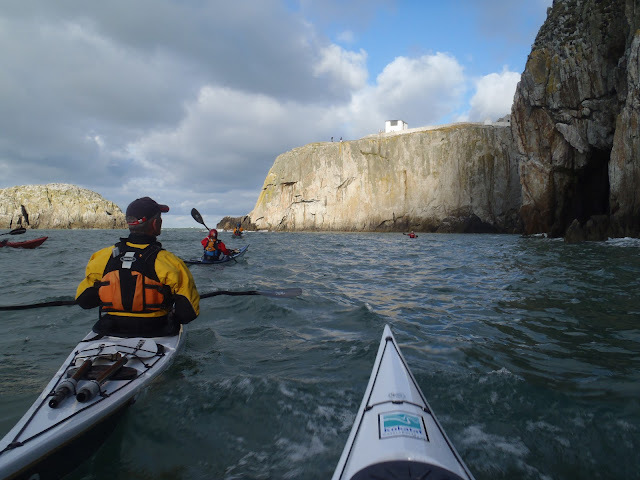 Sea kayakers frequently travel along coastlines and they require not only detailed land information that is usually found on Ordinance Survey / topo maps, but also specific nautical information such as tidal streams, safe passage areas, drying heights etc which can be found on marine charts. 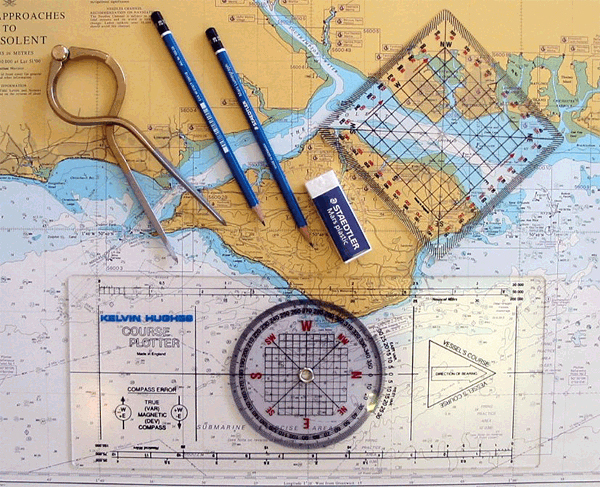 As such, a sea kayaker's chart table is their spraydeck and foredeck, the rigidity of the Breton Plotter and the sharp points of the dividers are not practical here. 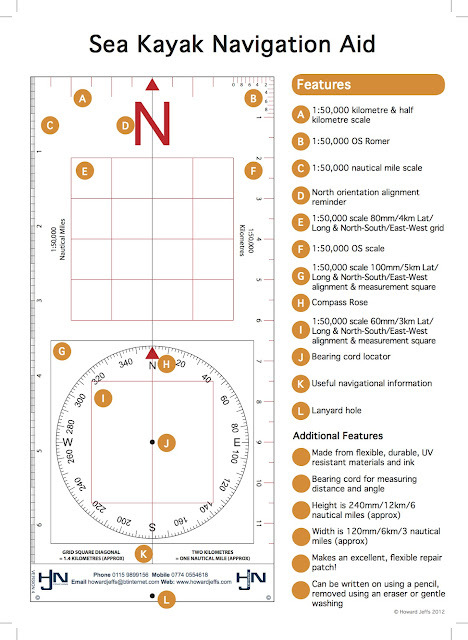 However the base plate of many mountaineering compasses is frequently too short to draw out an extended course or measure distance quickly and easily. The ability to transfer from one scale (Kilometres) to another (Nautical Miles) is essential! 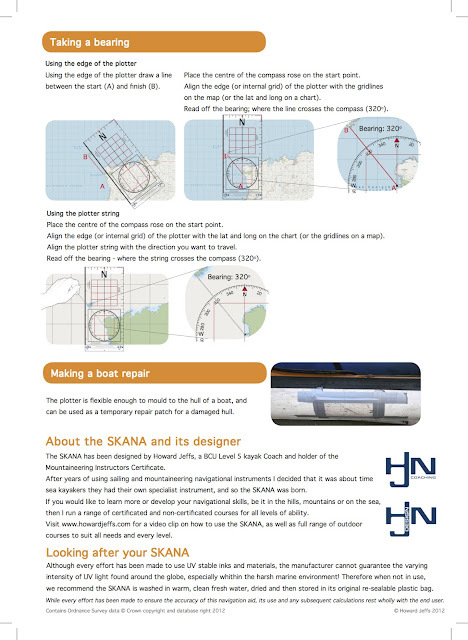 The SKANA addresses all these points in a simple, effective and robust manner. The base is made of a flexible clear plastic which copes with the undulations and flexibility of the cockpit area. The range of scales and specific dimensions of the instrument allow measurement of distance quickly and accurately. The Compass Rose and Bearing Cord allow angles and/or indented coastline to be measured with ease. The clear plastic plate is made of UV stable material. The scales and markings etched into the plastic are scratch resistant and also made of UV resilient ink. Its flat profile allows storage under deck elastics and the additional lanyard reduces the possibility of loss. It also makes an excellent kayak repair patch if you are really pushed! For more information, visit Howard Jeff's website.